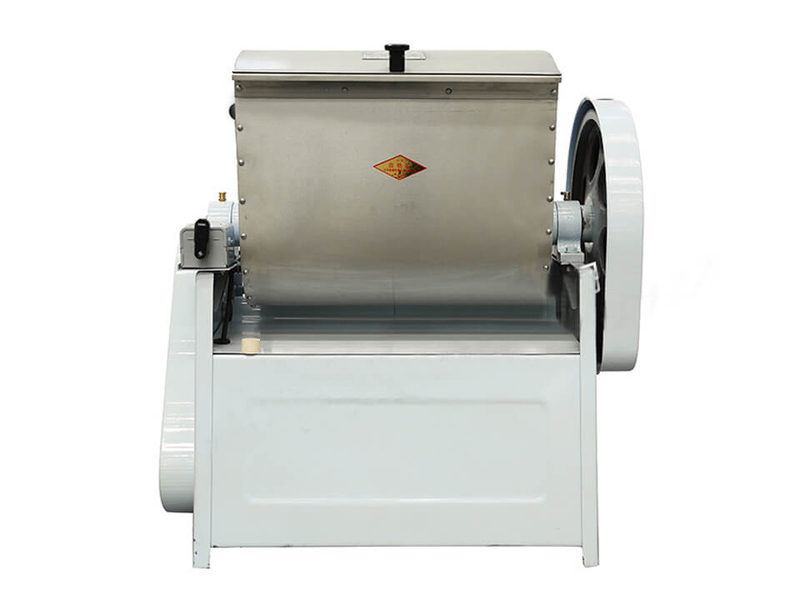 Dough kneader machine is quite popular equipment in dough processing plant or industry. It mixes wheaten flour and water into the dough at a proportion of 1:0.38-0.45, with some extra ingredients added according to clients' requirements. The given virtues like easy operation and hygienic processing allow it to be widely used in HK Cafe, bakery, coffee shop, cake room, Chinese and west restaurant, fast-food restaurant, etc. 1. The large processing capacity of 200kg/h, which would save the mass of labor and cost. 2. Homogeneous mixing and stable working, low noise. 3. 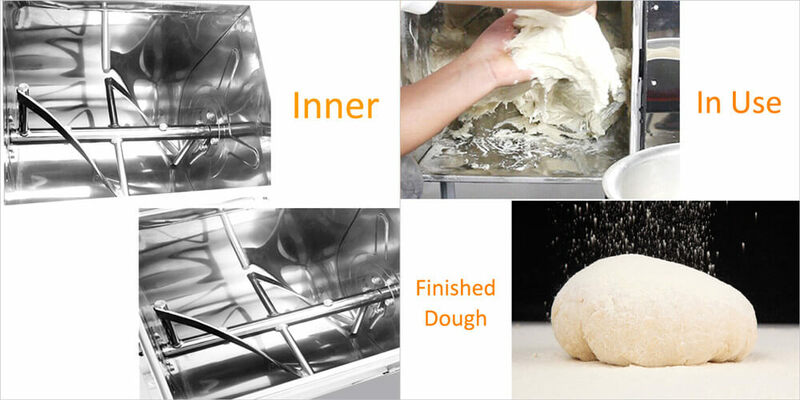 Process all kinds of flour and similar material mixtures. 4. Stainless steel ensures food hygiene. Chef’s Legacy? The Perfect gnocchi! For chefs who are making cooked wheaten food in a big restaurant, dough kneader may be their favorite. Every pasta should be started from kneading and then further processed into various flavors. We love pasta because of their diversified tastes while the chef likes it because of the convenience offered by dough kneader machine.